email me on s.george@herts.ac.uk to book a place. 3.30 in room R010 (refreshments served) See you there!! 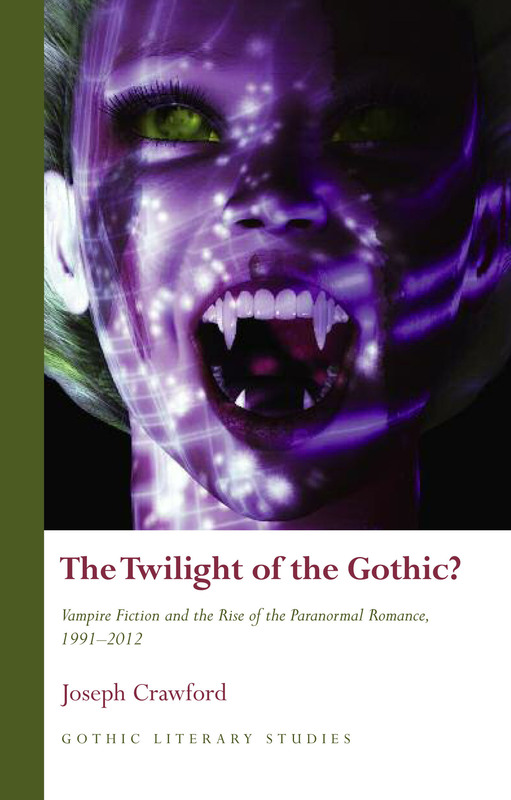 This entry was posted in Events, MA Reading the Vampire module news, OGOM News. Bookmark the permalink.